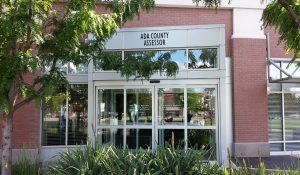 The Ada County Assessor’s Office is now accepting applications for enrollment in the 2019 State of Idaho Property Tax Reduction, Veteran’s Property Tax Reduction Benefit and Property Tax Deferral programs. Residents are encouraged to submit applications as early as possible, but no later than the Monday, April 15, 2019 deadline. 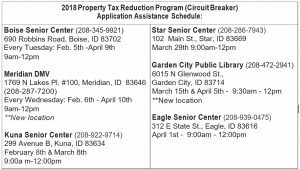 The Ada County Assessor’s Office recently mailed Property Tax Reduction applications to residents who qualified for the program last year. Residents who would like to apply. or who requested an application but have not yet received it should contact the Assessor’s office at (208) 287-7200. 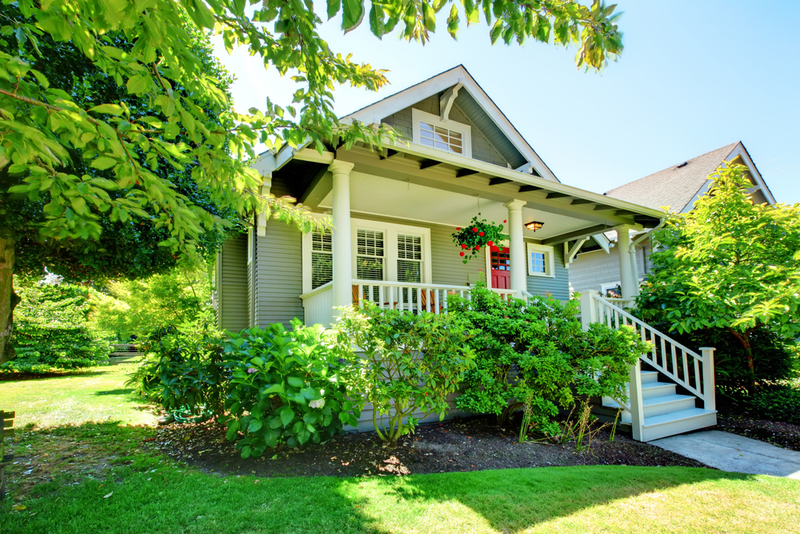 There is no cost to apply for the 2019 Property Tax Reduction Program, and residents should not work with someone who tries to charge an application fee. Residents who need one-on-one assistance to complete the application are encouraged to visit locations where Assessor’s Office employees will be offering assistance free of charge. Please see the schedule on the next page for dates and locations. 190 E. Front Street, Suite 107, directly east of the Ada County Courthouse. Applications for this program must be submitted no later than April 15, 2019. 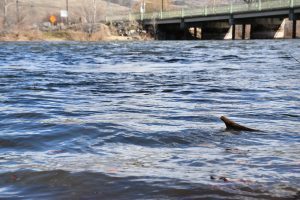 The Idaho State Tax Commission determines that the property tax deferral was granted to an individual who isn’t a qualified claimant, or granted for property that does not qualify. 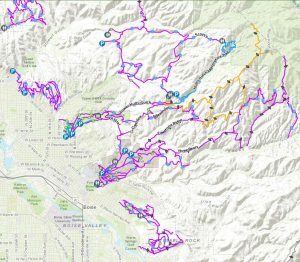 Property owners can apply for the Homestead(“Homeowner’s”)Exemption online via the Ada County Assessor’s website at https://adacounty.id.gov/Assessor, or by contacting the Assessor’s Office at (208) 287-7200.